St Matthew’s bids says “cherio and thanks for a job well done” to Ray Fietz as he retires AGAIN and leaves Albury. 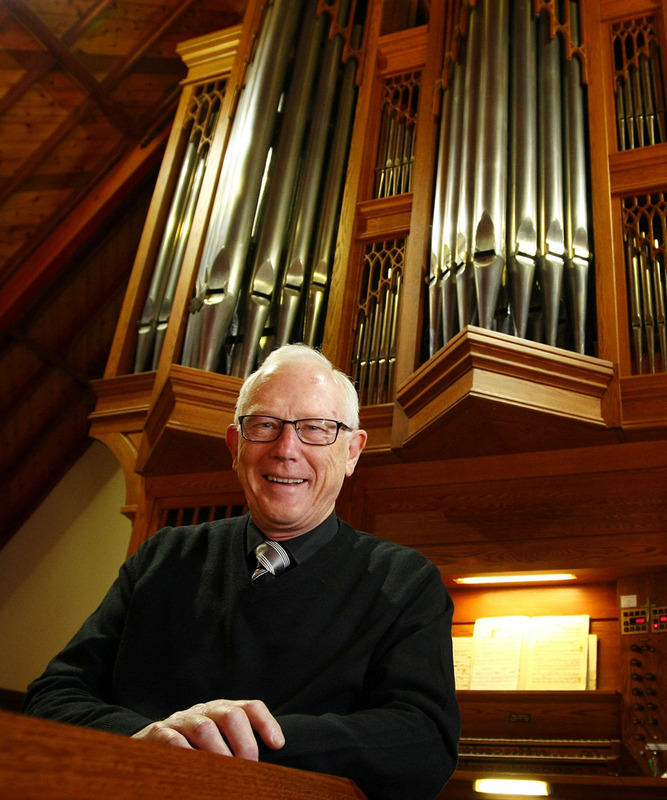 Ray Fietz has been part of the furniture at St Matthew’s Albury for more than 15 years. Nearly 10 as “Head Verger” like the “Production Manager” for the church—which links with his career as production manager for an electrical company on the Central Coast of NSW until he retired to Albury. This Sunday 25th November at 9am, St Matthew’s will farewell Ray, now 86 years old, as he leaves Albury to live with his daughter in Bathurst. All are welcome.